The cause of Multiple Sclerosis (MS) is unknown, but it's thought to be a combination of genetic and environmental factors. One of those external factors is associated with where you live. There's a higher chance of having MS if you live in the northern part of the US. Interestingly, people who migrate from a high risk area to a low risk area after puberty will still have the same high risk of getting MS. If someone moves before puberty though, their risk is associated with the area to which they migrated. It has been shown that men are more likely to get skin cancer on their left side of the body, because statistically, they drive the car. The fern test is used to distinguish amniotic fluid from other fluids. I think it's one of the prettiest things in medicine (...visually anyway. Sometimes it's not a good thing to see it). Kimi shares what a day in the life of a PhD student looks like. So proud of Nicole for not only writing this post, but feeling good about her amazing and strong body while doing it. No one should feel like they have to wear jeans all summer long!!! As I'm transitioning from snapchat to instastories, I love learning more and more tricks about how to create unique stories. I continue to obsess over Clare V clutches - I just think they are such timeless classic bags. Have you seen their newest summer edition?! I love! How cool is the pattern of this t-shirt dress?! Perfect for any tropical vacation you have coming up! 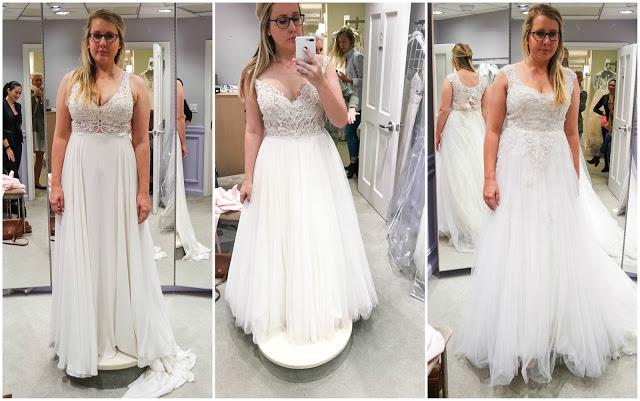 Do you have a casual wedding you are going to and need a dress? PLEASE buy this gingham dress - it is so freaking cute! Essie's gel couture polish review - did you see they came out with new colors?! Remember when I thought I was going to be a pathologist? Sometimes I wonder if I had done a path rotation at a more academic center if I would have loved it more. Another fun throwback to when I first started blogging. My husband recently got into Medical School and I want to get him a congratulatory gift. I ordered the MedInfo clipboard I have seen you recommend many times, but do you have any other recommendations? Thanks! I think a fleece or zip up from this new medical school would make for a great present! Something a bit special, and something he'll wear for years and years, both while at school and after he's done! Another idea is to get him an iPad if he doesn't already have one. I used mine constantly during both didactics and clinical years - you can even get it engraved to make it a little bit more special. Congrats to you both! Any recommendations for getting healthy again post-baby? I'm breastfeeding, so can't really diet. I love going to the gym, but it's so hard to go without someone to watch my little one! Any eating tips or workouts I can do at home that you've enjoyed? Congrats on your baby!! First and foremost, enjoy your time with you little one - I've been told they grow up so fast ;) But I completely understand the desire to get moving again, especially now that you don't have a baby belly in the way. I have not had a baby, so it's hard for me to give you personal advice as I haven't been there, but here are a couple of ideas. Since it's spring, and hopefully the weather is nice, going on long walks with your baby is a great place to start. Don't push yourself too hard though - enjoy the time you're outside of the house! Maybe there's another mom you can meet up with so you guys can have girl time, exercise time, and still have your babies with you. I follow several girls on instagram who recently had babies, and a lot of them have posted about doing work outs like these once they feel they can do lighter exercises again. I hope that helps a little, but like I said, I haven't been there yet so my advice may not be the most helpful! I love your wedding posts because I am getting married as well! Our wedding will take place in early fall, so it will still be warm but not totally summery. In accordance with the "something old, new, borrowed, blue" tradition, I really want to wear a shade of blue shoes! I am a fellow tall girl, so I want some small heels, but nothing taller than 2ish inches. Additionally, I want something in which I will feel comfortable dancing the night away! Finally, I'm hoping not to break the bank on my shoes (weddings are so expensive!) Any suggestions? Yay, congrats on your upcoming wedding! I too will be wearing flatter shoes at my wedding - I couldn't imagine trying to wear heels all day! I did find two options that I think are really great. Both are just a little bit more pricey than I was hoping to share, but I hope you think they could be your shoes (be sure to send me a picture in the fall either way!). The first pair is a wedged pair in dark blue with a peep toe. I think the wedge would make it super easy to walk around on, and sticks with your something blue theme! The other pair is my personal favorite - this Badgley Mischka shoe is just so darn pretty, and would be what I would go with! on the twitter: love you, Nordstrom, but this is a big fat no. I am such a fan of this geo knit jacket - ugh, it is so beautiful! I would wear that every day. I could almost consider doing this jumpsuit - who thought I'd ever write that sentence?! My chambray blazer is one of my favorite items I own, so I'm glad to see they brought back an updated version this spring! Shopbop's sale section: tons of Stuart Weitzman shoes (TONS), so many cute items from Rebecca Minkoff, and lots of items from one of my favorite brands, Joie. Tomorrow is the day we close on our house!! Check by here tomorrow afternoon to hear about how we went about the process, the full tour, and our plans! Can't wait to finally share with everyone! Happy Mother's Day! 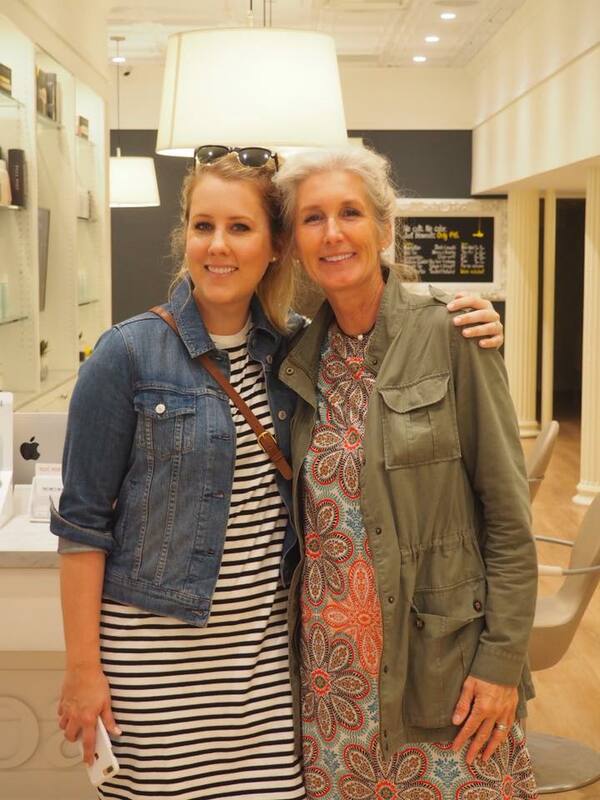 All moms and mother figures are great, but my mother is particularly amazing. Couldn't be more thankful to have such a strong, courageous, and kind woman as my own mother.